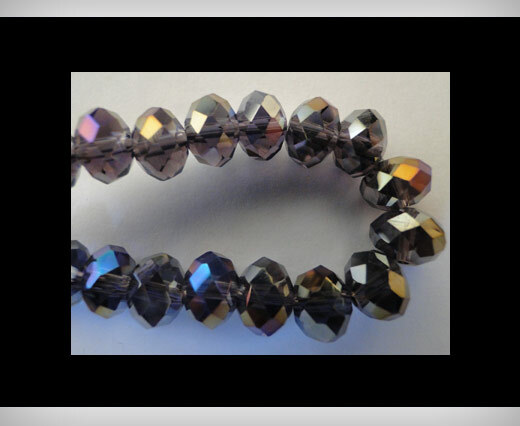 Glass beads crystal round faceted - Size 14mm. 60pcs on a string . Available in over 35+ colours.